For over 95 years Kalkhoff has been developing impressive bikes on both the design and technology fronts. Every year we succeed in driving the trend forward and bringing significant innovations to market, Made in Germany at our facility in Cloppenburg. In 1919, 16-year-old Heinrich Kalkhoff started trading in bicycle parts at his family home in Cloppenburg, Germany. A year later, he expanded his business to include second-hand bicycles. 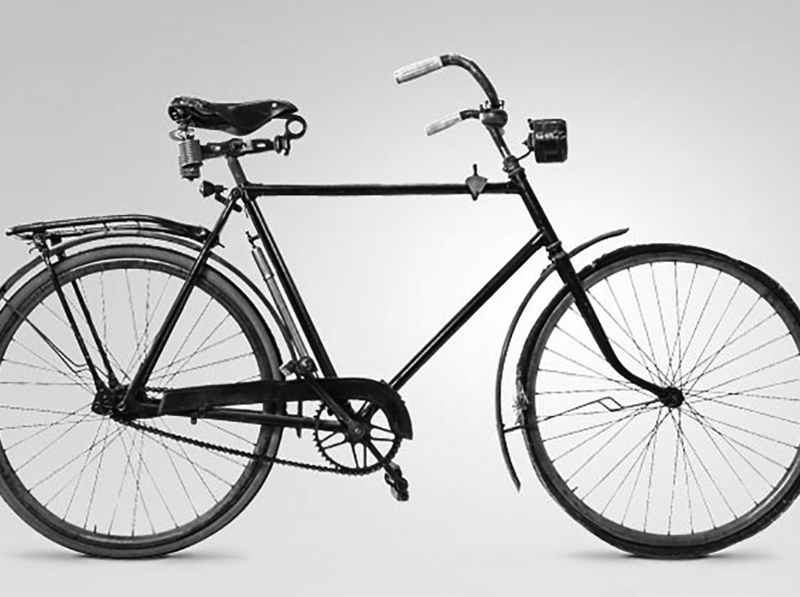 In 1923, he started to produce his own bicycle frames, and a new bike manufacturer was born. In 1927, the first complete bike left the production plant. Nine years later, Kalkhoff was already an internationally operating company. By this point, around 40 employees had produced approximately 250,000 bikes. Due to political events, the Kalkhoff factories were forced to produce arms during the war. After the end of the war, the company initially produced non-bike-related industrial goods. It only started to focus on bike production again in 1950, with a daily production of 5,000 frames. As a result of the boom in demand, an additional factory and a new distribution warehouse were opened in Cloppenburg in 1970. Two years later, the five-millionth bike left the Kalkhoff plants. Heinrich Kalkhoff died in 1972, and management of the company passed to his three sons Berthold, Karl and Heinz. With the establishment of Derby Cycle Werke in 1988, Kalkhoff became part of the international Derby Group. The launch of e-bike production in 2007 marked the start of the most successful chapter in Kalkhoff's recent history. Another milestone was reached in 2011 with the launch of the proprietary Impulse drive system and the successful stock market flotation. One year later, Derby Cycle was taken over by the Dutch Pon Group. With the brand relaunch in 2015, Kalkhoff was able to secure its position as one of the leading e-bike makers in Europe. Comprehensive modernisation of the corporate image was accompanied by the unveiling of the Kalkhoff Integrale, as the first commercially produced e-bike with a centre motor and fully integrated battery. This is further proof of the innovative capacity of the Kalkhoff brand and its claim to always be state of the E-art with clever ideas and pioneering products. Quality German engineering coupled with innovative technology and design, or "Made in Germany", is a conviction by which Kalkhoff lives.